Jo Alves-Attree is a friend of Ogilvy’s and, as a Brazilian, would like to share a traditional marinade which is great with meat. 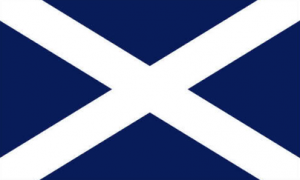 Jo is from Pernambuco, a state in Brazil situated in the North East of the country. Recife is the capital and Caruaru the most developed city after Recife. Pernambuco is known for it’s sugar cane, beautiful sandy beaches and palm trees. 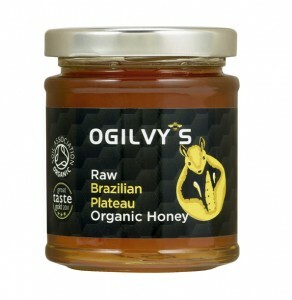 Brazilian’s use honey a lot in their cooking and Ogilvy’s Brazilian Plateau is perfect for marinades and drizzling. 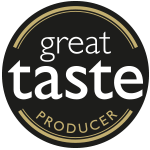 For a BBQ in Brazil, lunch, dinner, weekday or weekend Jo suggests you try this delicious marinade for pork ribs, steaks or chops. Mix the ingredients for the marinade and add the pork, leave for 4 hours for the flavours to infuse. Put the meat in the oven or on the BBQ and cook until it is soft and golden, keep brushing the meat with the marinade and juice. If necessary add more honey, it is delicious!! For afters, grilled cheese of your choice drizzled with Brazilian Plateau honey.